Activation: called internally by other Macro Express macros. 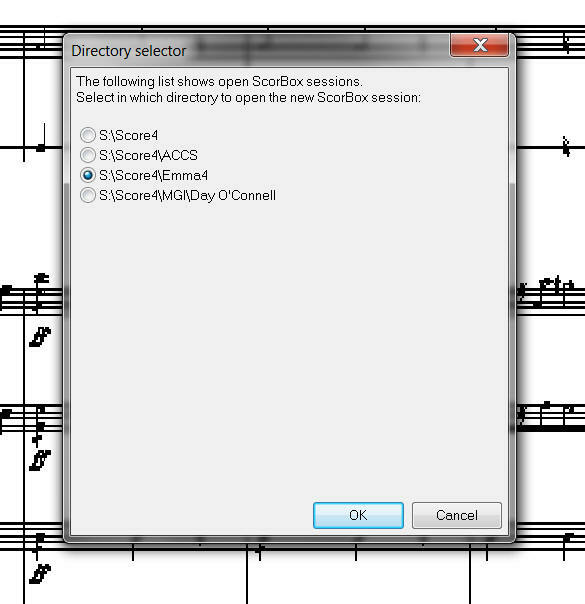 The “Directory selector” functions the same as the “Window selector” (for details, see the Window… page). 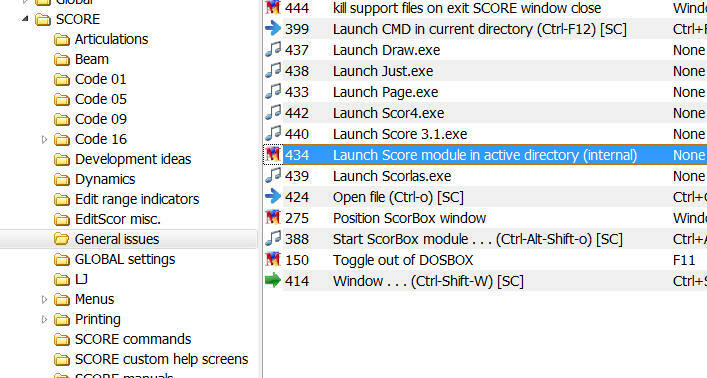 The support file “LastWindowSelected.txt” needs to be present in the ScorBox support directory (“LastWindowSelected.txt” is referenced both by this macro and by the Window… macro). You need not do anything with it; Macro Express modifies the contents of the file internally for its own use.